Within a grey floored room filled with easels and canvasses of various sizes, guests to Lazart can partake in art jamming sessions, unleashing pent up creativity upon white canvasses with free-flow paints. 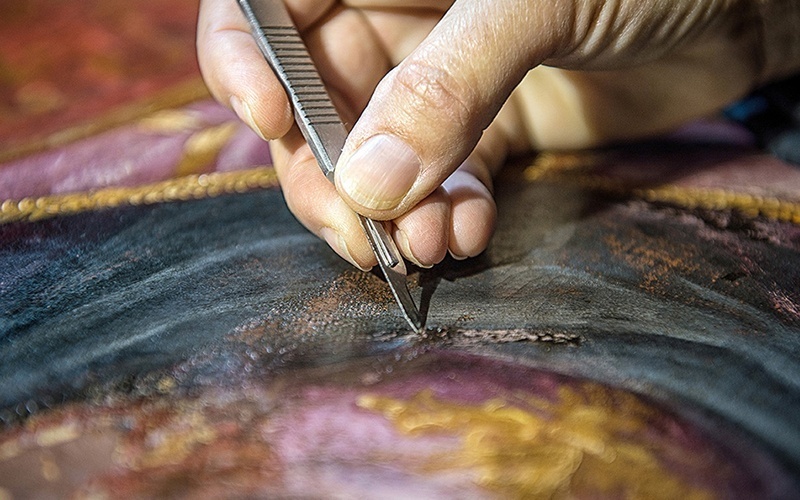 The art studio in Telok Kurau also houses an art gallery for remarkable pieces by patrons of art jamming sessions, ready for purchase by people looking for a new decorative piece for their abode. 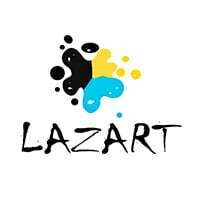 Lazart also offers its premises to companies wanting to hold artistic team building events, offering short courses as well in its package.